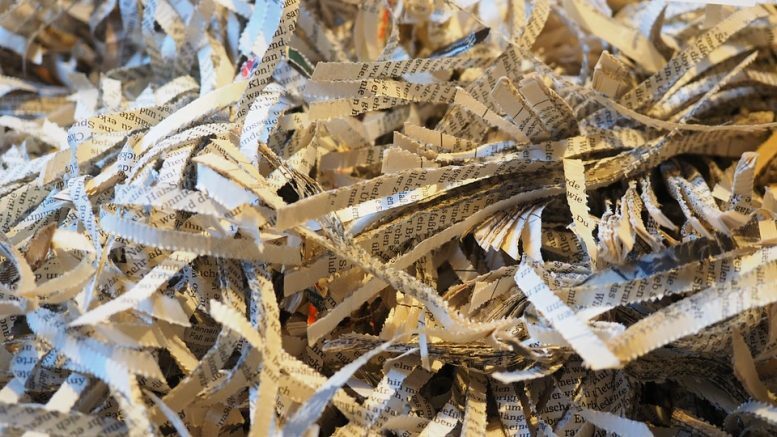 Recycle old electronics, securely shred your confidential documents and more at the Cupertino Environmental Recycling and Shredding Event starting April 13 at De Anza College, parking lot A. This event is the second of four to take place this year, with two more events set for Aug. 17 and Nov. 9. The free drive-through, drop-off service is offered to Cupertino residents “to encourage extended use of products and to prevent valuable resources from being sent to the landfill,” the city said. Limit of 2-cubic yards (one pick-up-truck load) of construction debris, untreated wood, dirt, rock, and concrete. 1 Comment on "Environmental Recycling Day and Shredding Event returns"